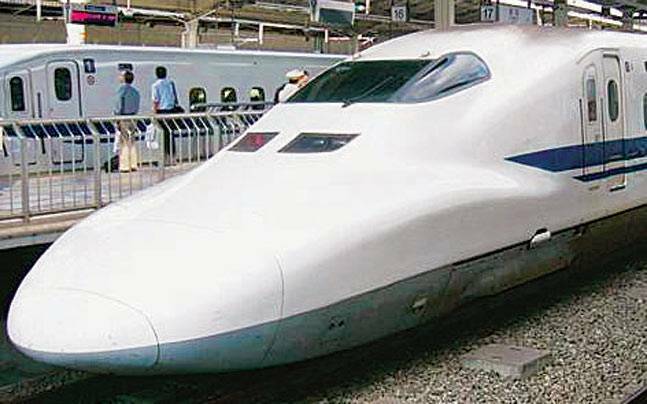 Bullet Train in India – A Dream or a Reality? Bullet trains are one of the most effective and advanced technological development one place can think of. Well, who does not want their place to be peaceful, technologically advanced and pollution free obviously – bullet train offers all these. To make understand a layman, an electric bullet train is a train which travels at the fastest speed than any other train and it is also designed like a bullet. Japan has outnumbered its popularity because of its having the fastest moving bullet train of the world. In Japan, not only the bullet trains are found, but they are even found in plenty, one can always avail them without worrying about being late because 6 trains are offered in an hour which is an added advantage for anyone. Bullet trains are the last thought presently when it comes to pacing up of speed. It can be heard that India too will be soon blessed with a bullet train. Our Prime Minister Narendra Modi has recently been enthused by the proposition of bullet trains. Hopefully, we will be witnessing bullet trains and travelling on them with the first route that is the Ahmadabad-Delhi link covering 534 kilometres at 300 kilometres per hour speed. We can now definitely say that bullet trains can now be grasped and that it will soon be a reality for all the Indians. 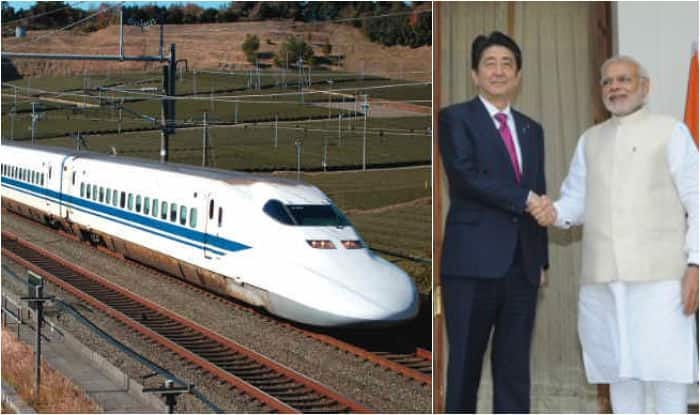 Inauguration of the bullet trains will ease the pressure on the government on the part where they were always asked for enhancing the train speed, hence an end to that age-old problem. More good news acquired from the High Speed Rail Corporation further uplifts the project of by submitting the final feasibility report of the Delhi-Amritsar link and the draft report of the Delhi-Kolkata corridor. It is also heard that by 2021 the construction of the Delhi-Kolkata corridor having a long 1574 km corridor and 11 stations, will be initiated with great zeal, though the time taken will be almost 15 to 20 years; but, eventually, we would be gifted with something we never thought of getting so soon. 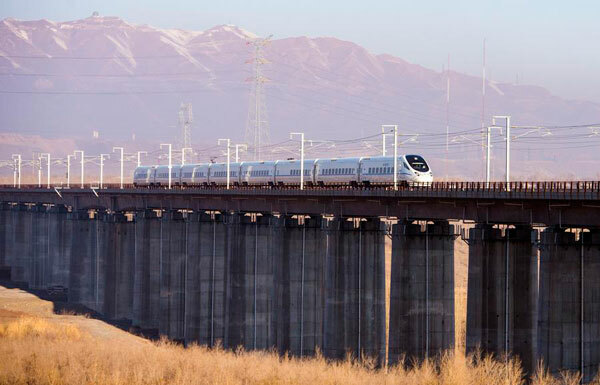 Apart from these routes, much more are to be made like the Delhi-Mumbai link which will be an extension of the Delhi-Ahmadabad link, Mumbai-Chennai, Mumbai-Nagpur, Delhi-Amritsar where the train will cover 458 kilometres in 2.30 hours. It is true that in the year 2009 the railways had a vision of designing the high-speed rail corridor but somehow it didn’t happen. India is quite far away when advancement of technology is cared about from France, Spain, Japan and so more. Though late, now we can see the dreams coming true with the coming of the bullet train. Investment in proper things like this bullet train will create enormous profits for the country, increase innovation, and make eco-friendly nature and so more. Hurdles are inevitable to encompass, but we have overcome many obstacles since time immemorial. Therefore, we must now rejoice about the fact that the bullet trains, though slowly, is sure to advent.